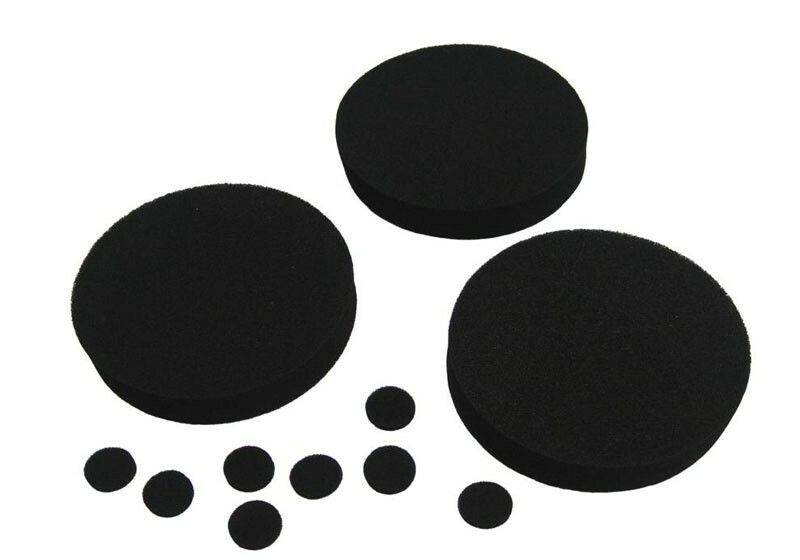 High Density EVA Foam Sealed Gasket. Good material used for sealing purpose. Elastic and good air permeability. Can be made into any shape by mold cutting, CNC carving etc.